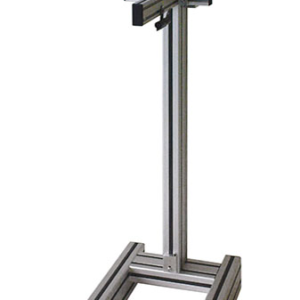 PTL-UMB is a Micrometer Grade Desktop Programmable Dip Coater (1-500 um/sec) with “touch-screen” digital control. 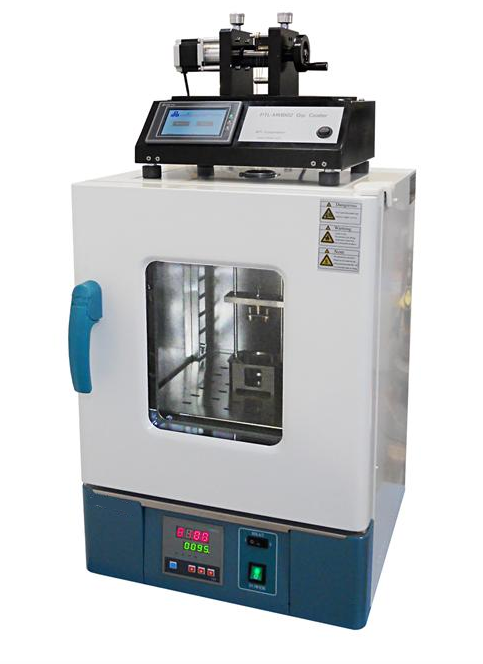 Dipping rate, pulling rate, dwell time, and cycle life can be setup by touch screen controller and run dip coating automatically in the temperature controllable oven. 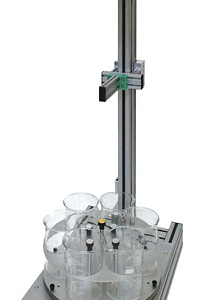 It is designed for R&D Lab to prepare various optical or epitaxial films from liquid solution. Category: Dip Coating Machines. Tag: Micron Dip Coater Oven. Beaker Holder The beaker which contains the coating material (coating solution) will be placed into the slot of the beaker holder. 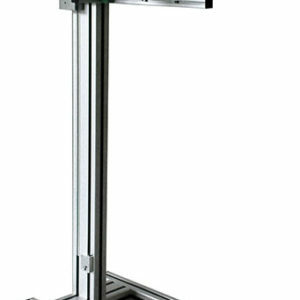 Temperature: 50-200°C controlled by digital controller with +/- 1°C accuracy.